Discover the best Mac and Linux games at our Deliver2 digital delivery service. Our own games can also be found on on Apple's App Store. Deliver2 is Virtual Programming’s digital delivery service, offering Mac and Linux users a fast and effective route to download the latest games and content direct to their computer. Virtual Programming were the first Mac company to offer their titles as direct digital downloads to the Mac community and have continued to do so by adding games from other publishers to their growing library, which now also includes Linux titles. A unique feature of the Deliver2 store is the ability for developers and publishers to offer value-added bundles and packages to cross-sell additional titles. This promotional feature can be backed up with direct marketing to potential customers to provide excellent returns. 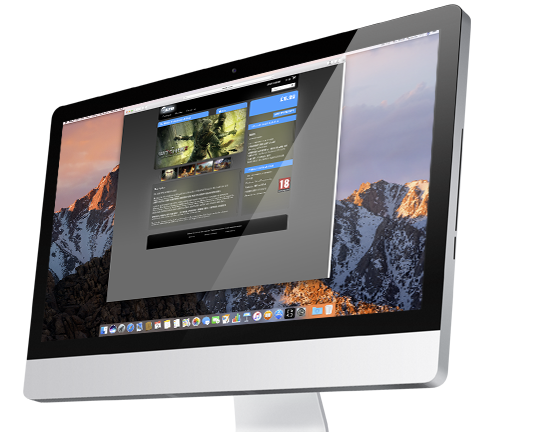 Deliver2 is solely focused on gamers and their needs, providing a fast and reliable way to purchase, install, manage and keep their entire Mac and Linux gaming library up to date. Deliver2 also provides developers with unique opportunities when it comes to selling their games. If you are a developer and would like to see your games sold via Deliver2, please contact us and we will be happy to provide you with more information.